The Director of Administration writes all weekly emails to UWiB members and also is responsible for taking minutes at executive meetings. 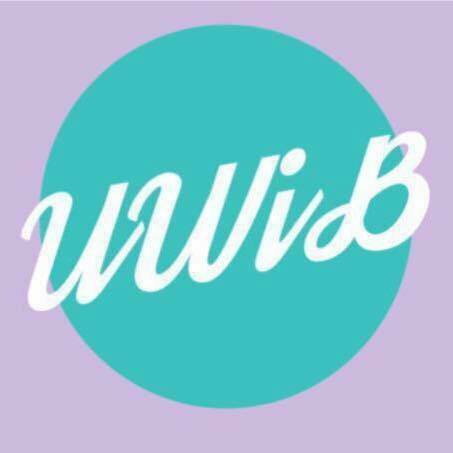 She also keeps membership and attendance records and maintains all UWiB correspondence. The Director of Administration will help run the check-in process at the fundraiser and will assist other teammates to ensure the administrative details are taken care of. Josephine Dang is a junior, studying Finance and Information Systems at the University of Washington. 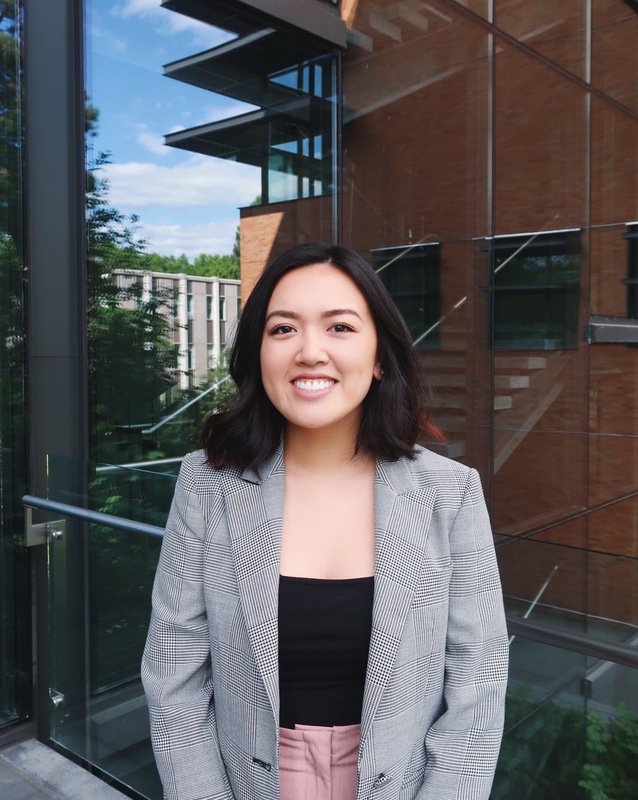 She is from San Francisco and joined UWiB her freshman year because she wanted to find an empowering and inclusive community that would make UW feel a little smaller. As the Director of Administration, Josephine is excited to engage with fellow UWiB members, empower young women interested in the field of business, and champion diversity and inclusion efforts inside and outside of the Foster School of Business. On her free time, Josephine enjoys film photography, exploring coffee shops in San Francisco and Seattle, and hanging out with friends and family.